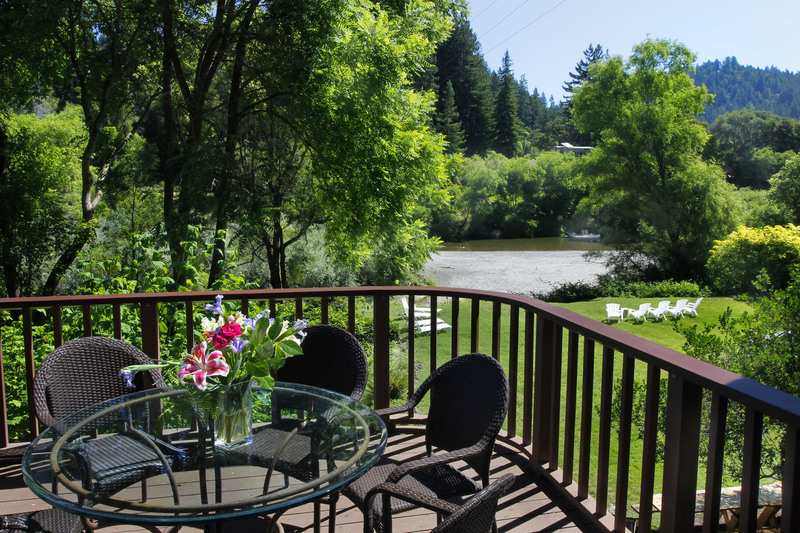 If your plans include a round of golf, peewee or otherwise, the Russian River has some great options. Golfing in the Russian River affords golfers a choice between redwoods and the ocean, short and long courses and, of course, something for the kids too. Scottish-style links course combining views of the Pacific Ocean, rolling fairways, undulating greens and native coastal rough. Gorgeous 9-hole golf course set amidst magnificent redwood trees. Designed by Dr. Alister MacKenzie (designer of Augusta National, Pasatiempo and Cypress Point) in 1928. Listed by Golf World Magazine as the #3 nine-hole course in America. Historic miniature golf course located in Guernelle, next to the Russian River. Open daily from June 1 through Labor Day weekend, then weekends only.